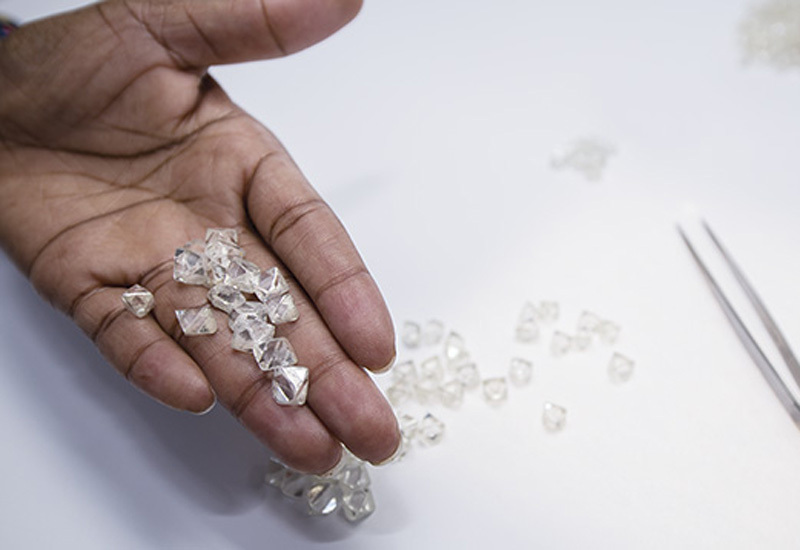 Graff to return after more than 10 years with standout diamond pieces. Graff Diamonds has announced that it will return to La Biennale des Antiquaires in Paris from September 11 with a new jewellery collection showcasing some of its rarest and most spectacular diamonds and gemstones. 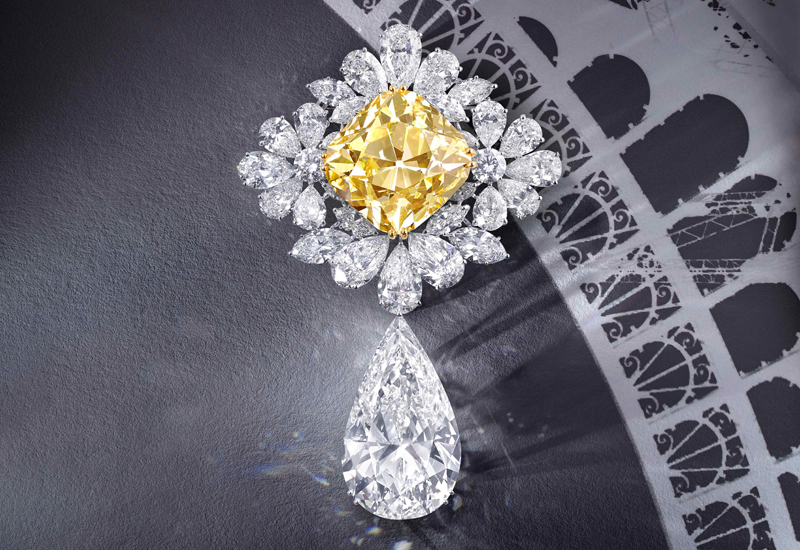 Standout pieces will include the Royal Star of Paris brooch, which can also be worn as a pendant, featuring the Graff Sunflower, a 107.46 carat fancy yellow cushion-cut diamond, and the Perfection, a 100 carat D flawless pear shape diamond drop. 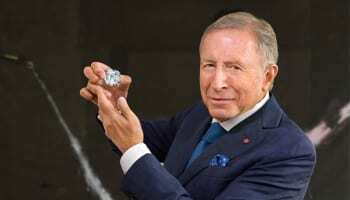 Graff Diamonds chairman and esteemed member of the Professional Jeweller Hot 100, Laurence Graff, commented: “I’m extremely proud to have played a key part a key part in the journey of many of the most important and unique stones in the world, setting new records and inspiring with our vision, expertise and craftsmanship. Another jewel to be presented at the Grand Palais showcase from September 11 to 21 is the Le Collier Bleu de Reve, set with a 10.47 carat fancy vivid blue briolette diamond and a 4.22 carat Colombian emerald. 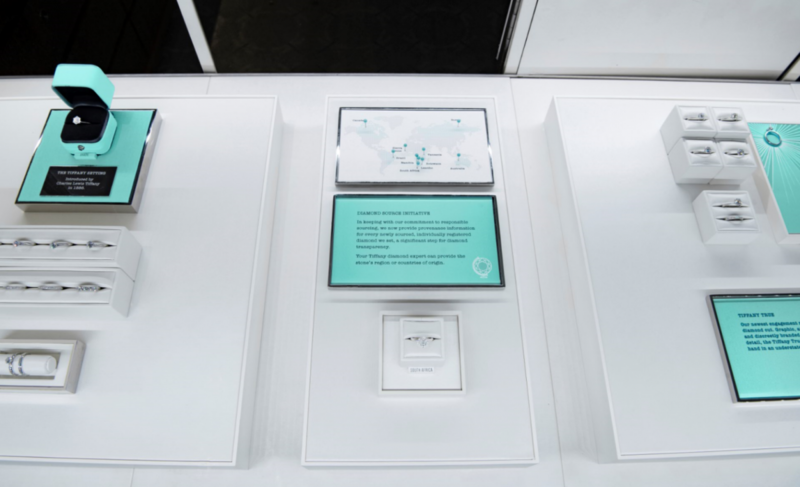 Located at S.B 4 and S.B 5, Graff’s stand will incorporate a striking selection of design elements and unique features that replicate the style of its network of 46 stores globally. 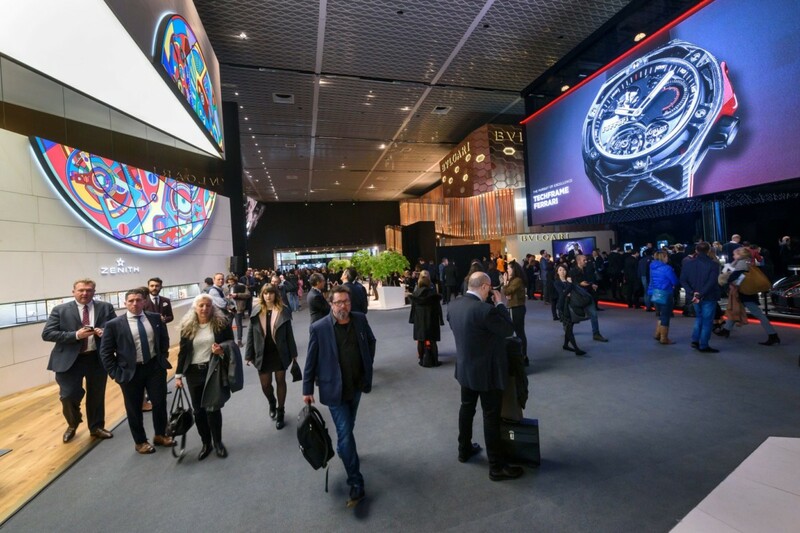 Curated by Graff’s Monaco-based interior design team it boasts marble floors, walnut wall panelling and bronze showcases, plus a gold engraved glass wall which forms the centrepiece of the stand. The brand previously exhibited at the event in 2000 to coincide with the opening of its first store outside the United Kingdom at Hotel de Paris, Monaco. 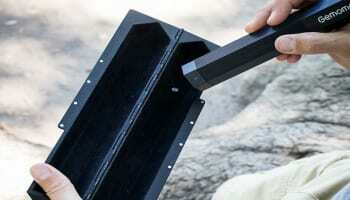 It later made an appearance in 2002.